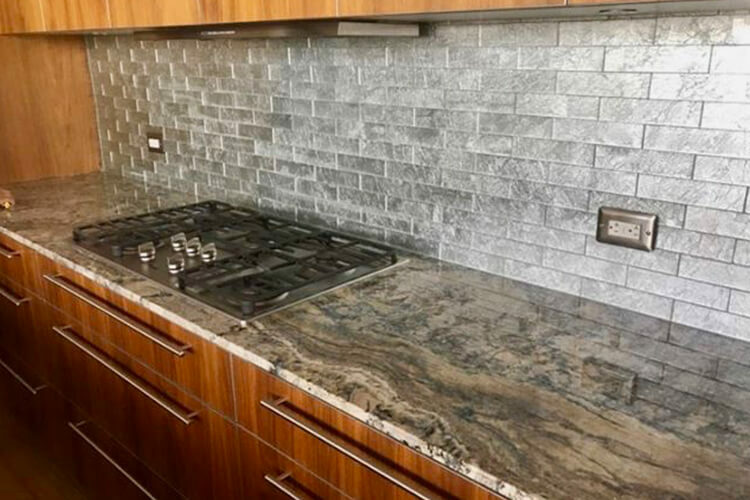 What Are Some Common Granite Myths? 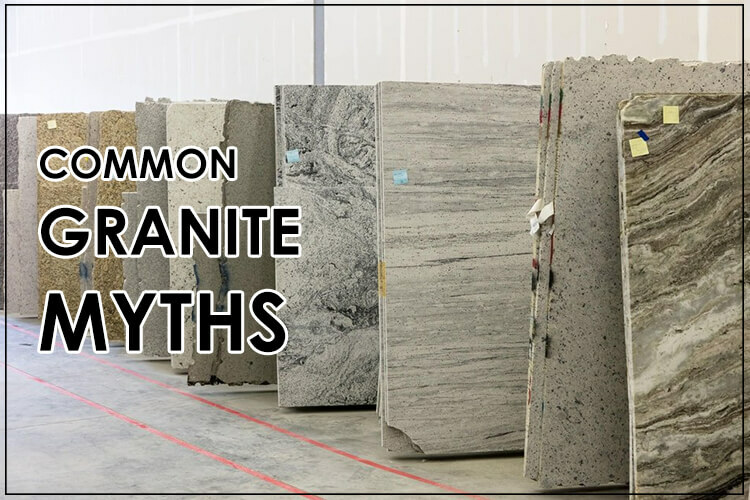 Granite countertops bring many questions and myths.So here is a infographic we have created for you to help. 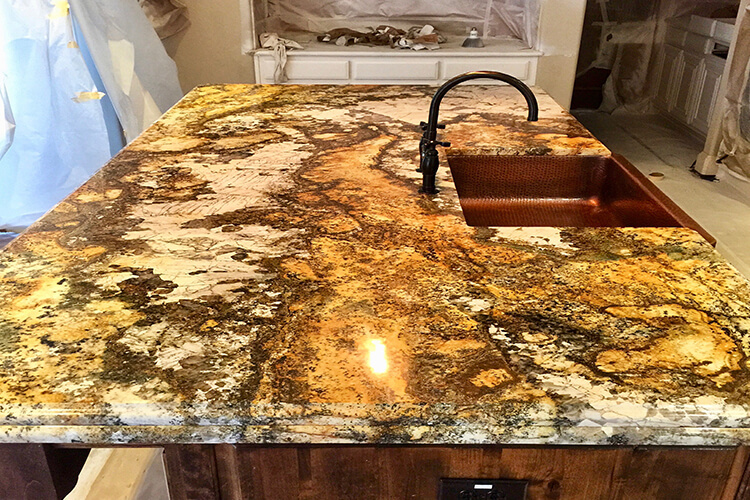 Please check this to learn what are some common granite myths. 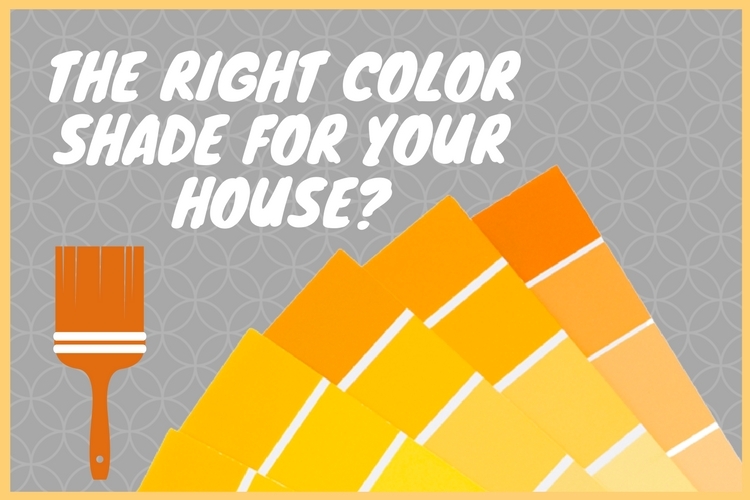 Have You Picked The Right Color Shade For Your House? 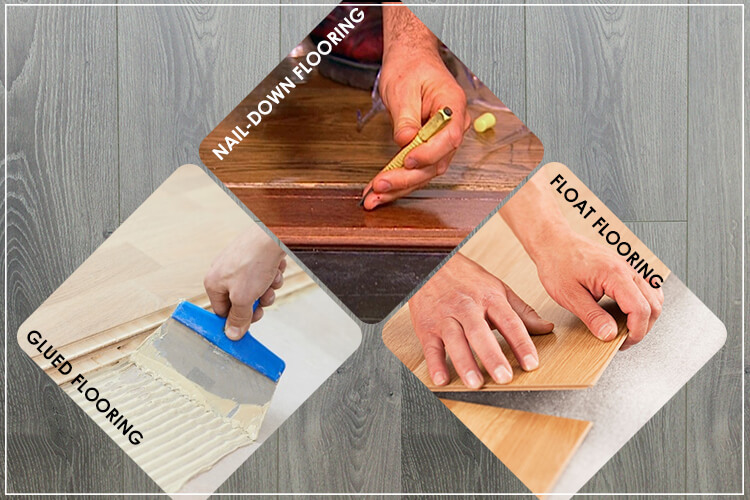 When it comes to improving your home’s aesthetic appeal, you would never wish to leave a single stone unturned. If they could afford, people would love to bring in the fanciest-ever elements to adorn their house and interiors. Among all the rooms of your house, kitchen is one of the parts that receive minimal attention. 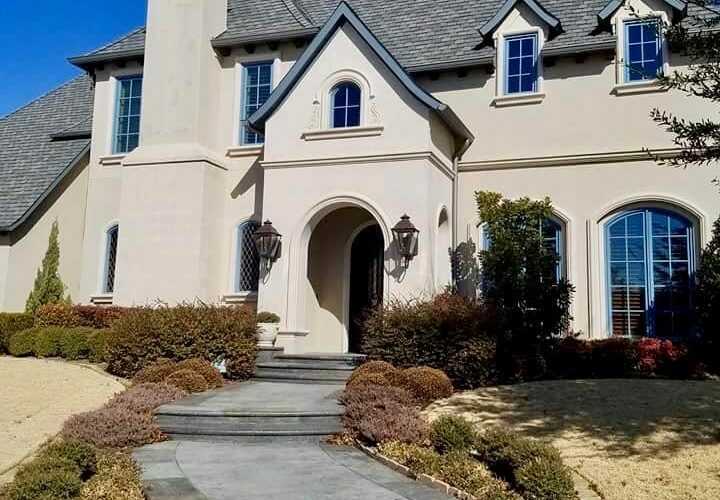 Mikes 100% custom remodeling strives to provide you with only the highest quality custom work at affordable prices.